The Ahmedabad Police on 11 December turned down the request of the Bharatiya Janata Party (BJP) and the Congress from conducting roadshows by Prime Minister Narendra Modi and grand old party vice-president Rahul Gandhi. The permission was denied by the Ahmedabad administration citing security, law and order reasons and to avoid public inconvenience. 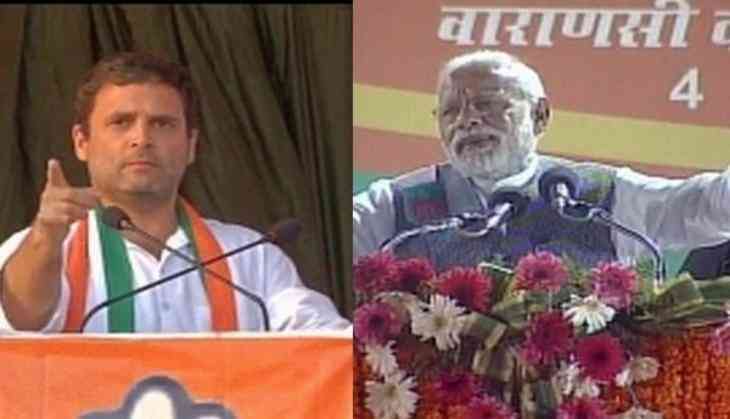 "Request by the BJP and the Congress for conducting Prime Minister Modi and Rahul Gandhi's road show tomorrow turned down by Police due to security, law and order reasons and to avoid public inconvenience," Anup Kumar Singh, Police Commissioner Ahmedabad told to ANI. The separate roadshows would have featured Prime Minister Modi and Gandhi passing through the Ahmedabad city in a last minute effort to enhance their respective parties' chances. Remaining parts of Gujarat, including Ahmedabad, are slated to go for polls on 14 December.